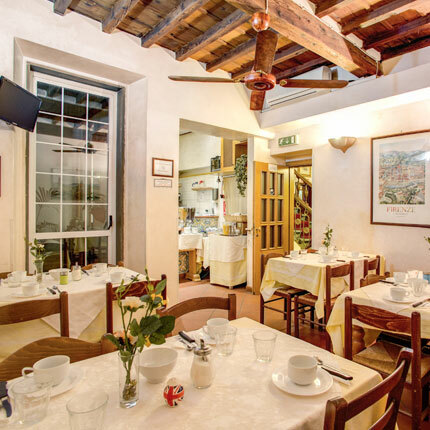 The budget Lorena Hotel in Florence offers great value for money no-frills accommodation right smack bang in the centre of Florence! Ideal accommodation for those travellers on a budget who want to see the city - not the hotel room! 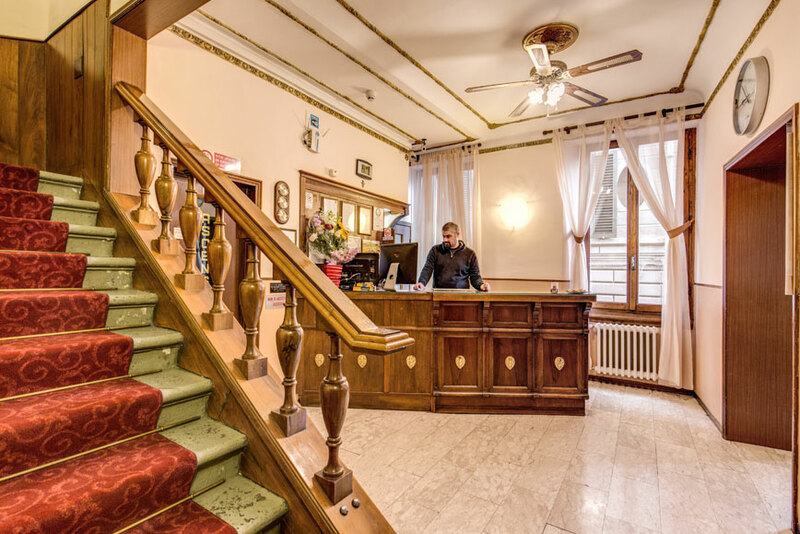 Hotel Lorena Florence is secure, comfortable and immaculately clean - take a look at our Photo Gallery and see for yourself! Our Photo Gallery allows you to view guest rooms and public areas of the hotel, so nothing can be hidden!